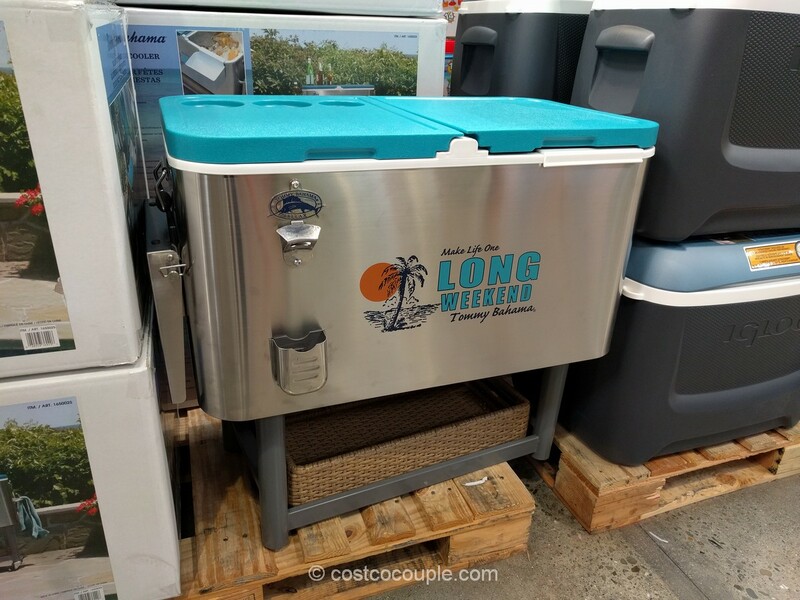 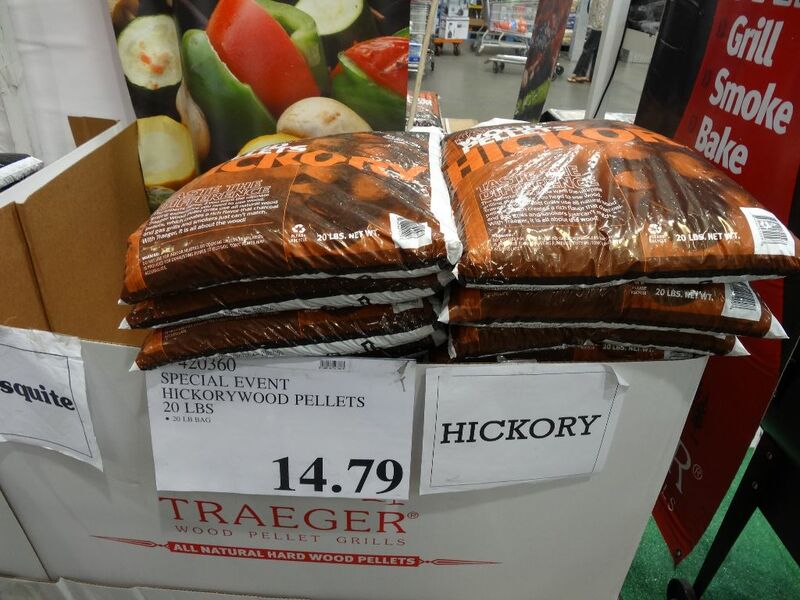 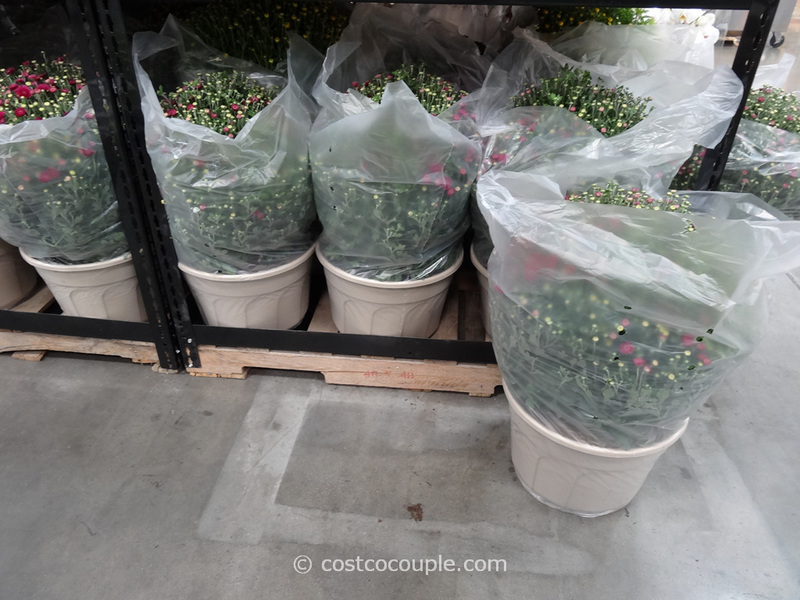 Costco often has these 3-Pack Assorted Plants in the store during spring. 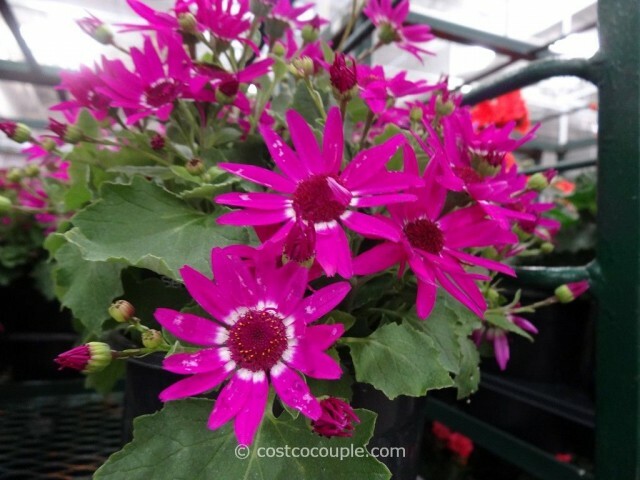 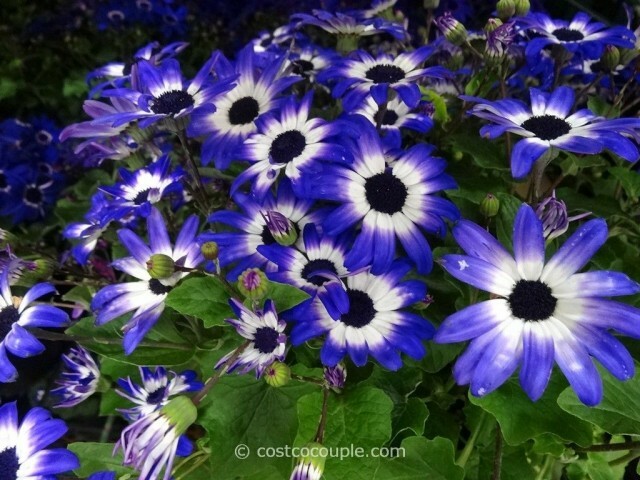 The selection varies and these beautiful Pericallis Senetti plants were spotted this past week. 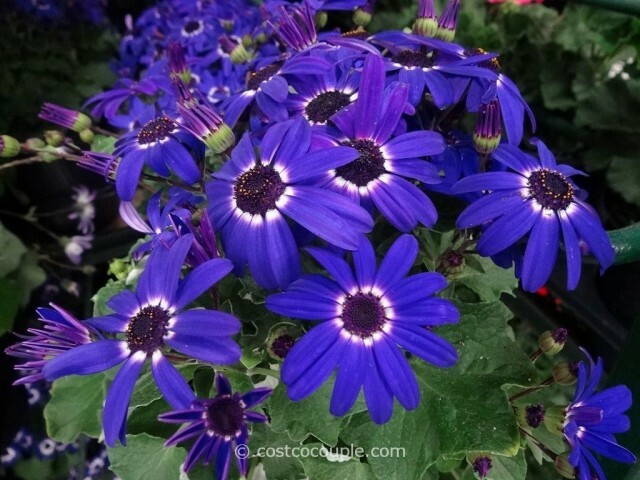 They’ve beautiful daisy-like flowers with vibrant colors of pink and purple. 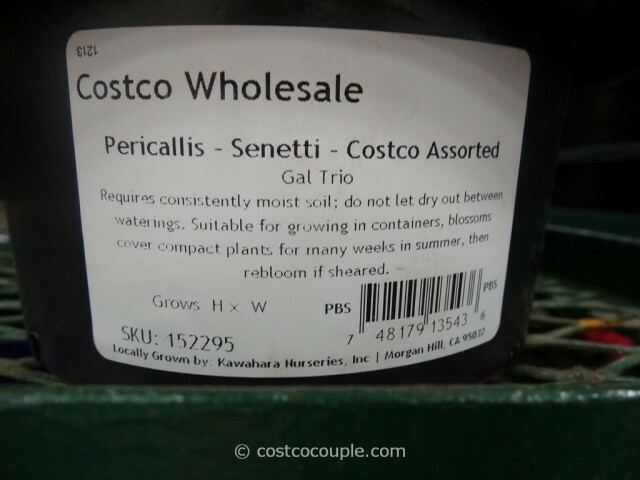 The information provided on the pot indicated they do require consistent moist soil though. With our current drought situation in California, I’m not sure this is a good option. 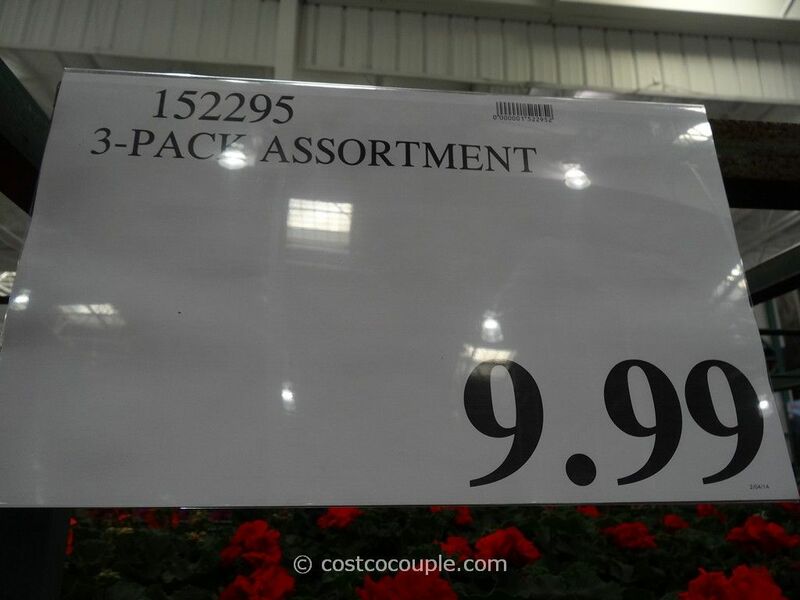 You can get the 3-Pack Assorted Plants for $9.99.